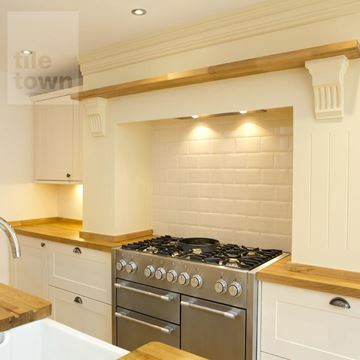 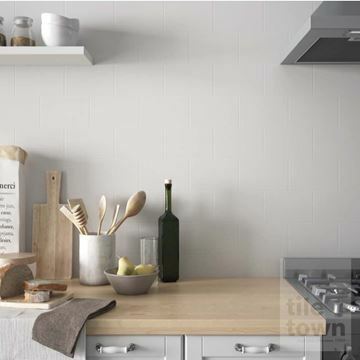 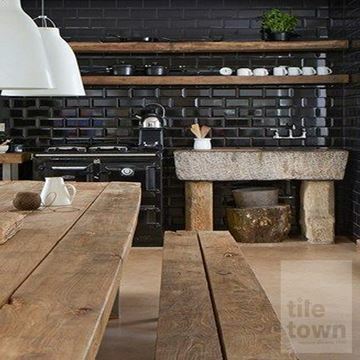 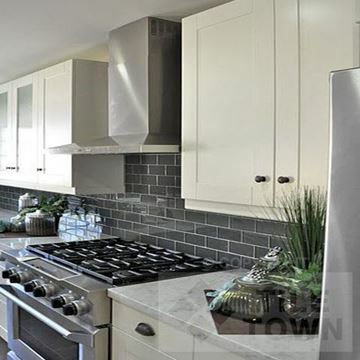 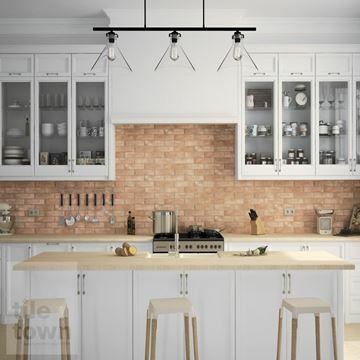 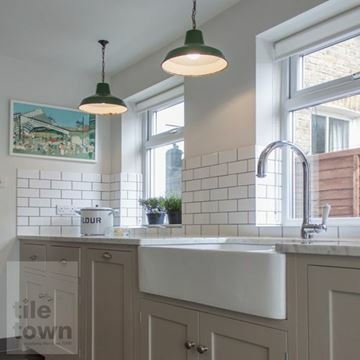 Get that solid brick look for your kitchen, bathroom or whatever room you please - it’s so easy to achieve the rustic, pleasing look of brickwork on your walls without the hassle of exposing your brickwork. 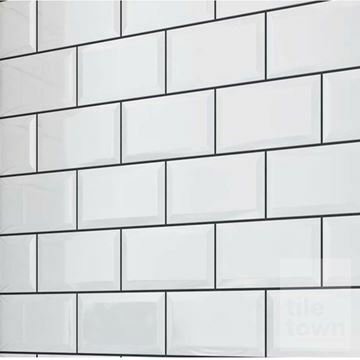 Tiles are the ultimate in walling and flooring, because they are a blank canvas ready to be covered in a glaze of whatever colour or style that you can imagine. 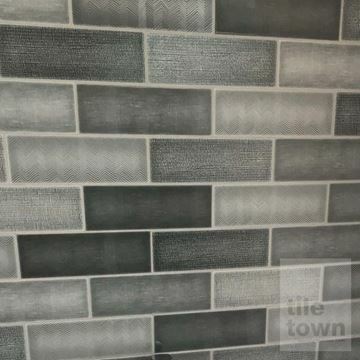 Compared with brick, wood or stone, which are limited in the colours and designs they can use, tiles can be made to look like any other walling or flooring. 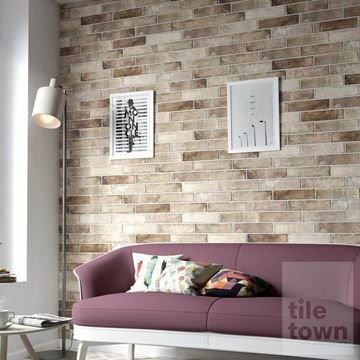 This is where you’ll find our fantastic range of brick effect tiles. 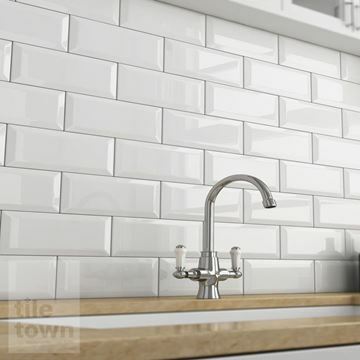 Why go for brick effect? 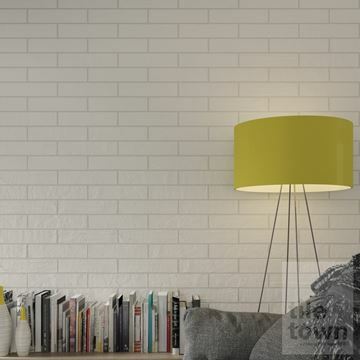 Many people don’t want to spend time and money exposing the brickwork behind the plaster. 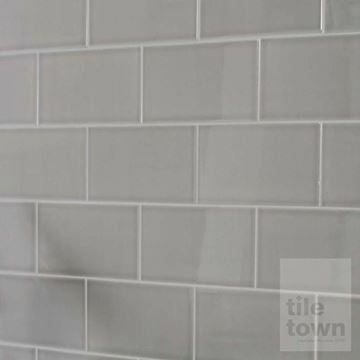 You need to get professional contractors to get it right and the work is messy, takes a lot time and prep, requires a special coating and can go wrong very easily. 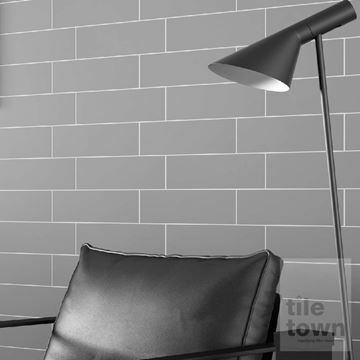 Additionally, exposed brickwork can make temperature control a little harder. 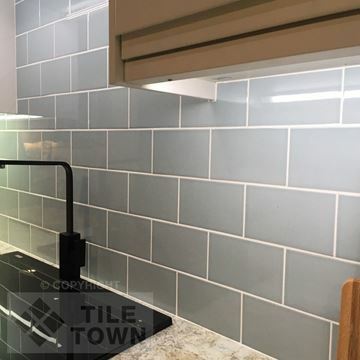 Many homeowners decide that all of that just isn’t worth it, especially when brick effect tiles look just as good and don’t come with all this hassle. 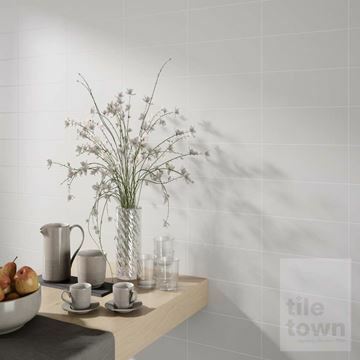 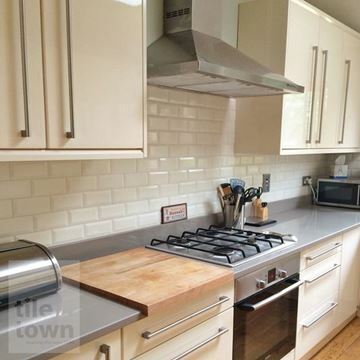 Tiles can be put up quickly, and with very little mess. 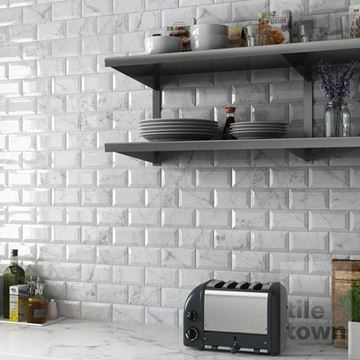 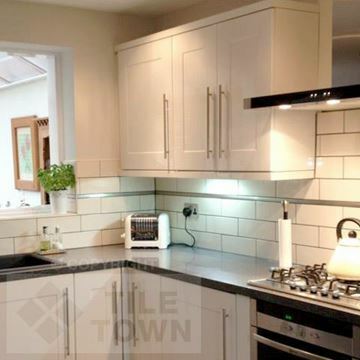 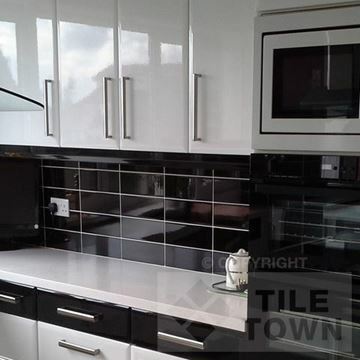 Go ahead and have a good look through our range, we’re sure you’ll find the perfect brick effect tiling for you kitchen, bathroom, porch or conservatory. 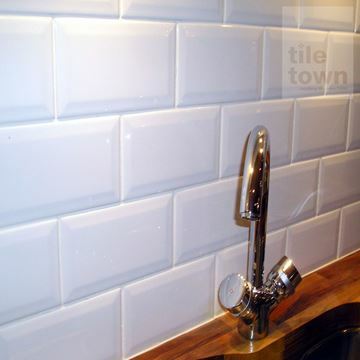 We pride ourselves on our brilliant range of brick effect tiles. 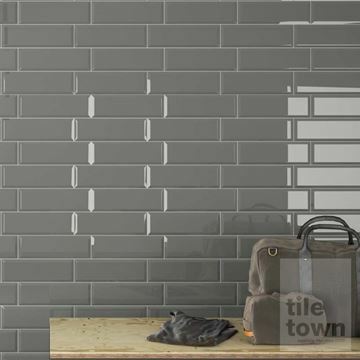 We know that choosing new tiles for your walling or flooring is something that you’re going to think about for a good long while. 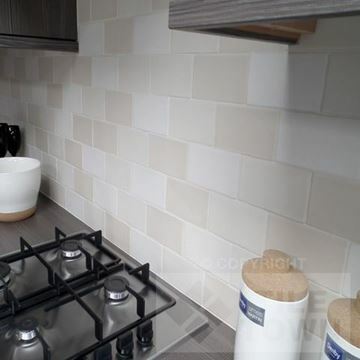 We want to give you as many great and varied options as possible, in order to make your choice as informed as possible. 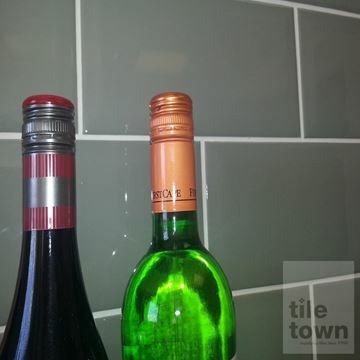 That’s why our range is jammed full of so many different colours and designs of brick effect tiles. 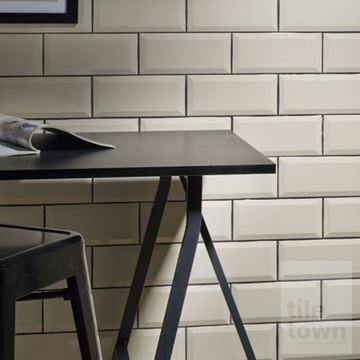 Our selection of brick effect tiles ranges from uniform colours of white, black or even teal, and multi-coloured patterns that are sure to bring some vibrancy to your room. 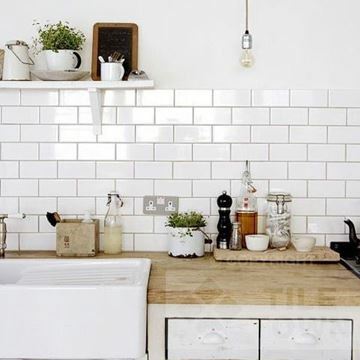 Light colours will make the room feel light, airy and open and dark colours will create an atmosphere of luxury and cosiness that will work wonders in certain homes and rooms. 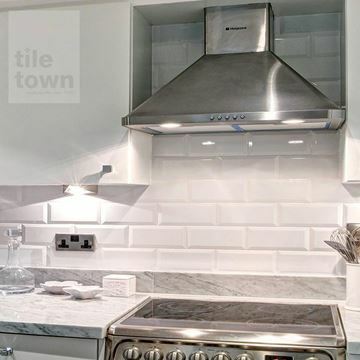 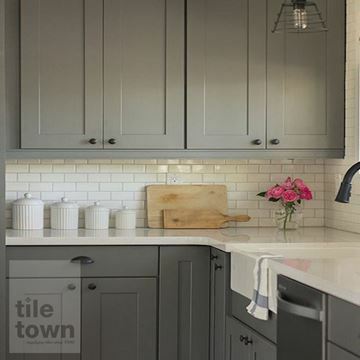 The type of finish of the tile is also going to have a huge impact on the overall look of the room - will you go for a glossy finish to give the room a light reflecting sheen, or a matt finish for that warm, rustic feel? 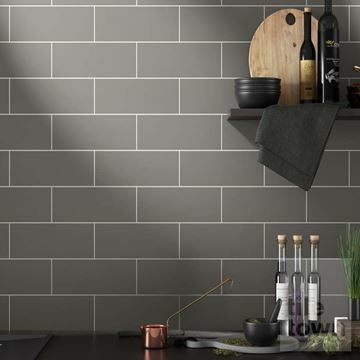 We’ve got plenty of colour and finish combinations to work in any kitchen, bathroom, porch, conservatory or wherever else you want to tile. 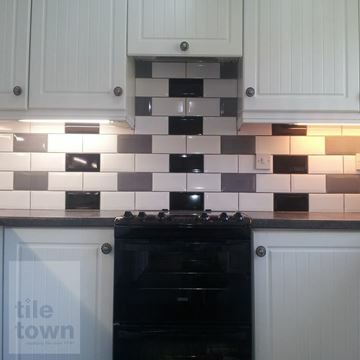 Have a browse through our online catalogue or come along to the Tile Town showroom in Derby today. 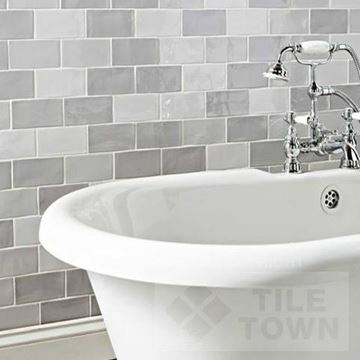 Have a chat with one of our tile specialists, and they’ll gladly talk your ear off about what you’re planning for your room. 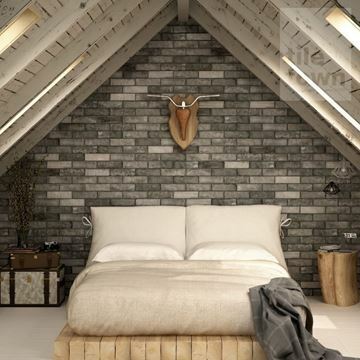 We love to hear about customers’ home projects and we’ll be happy to work out the best brick effect tile for your room.